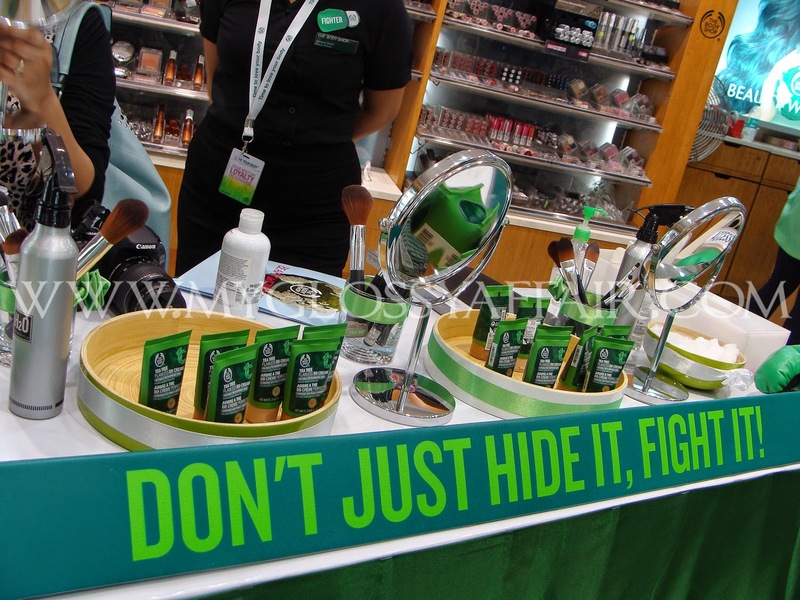 Don’t Just Hide It – Fight It!! All TBS loyalists – a good news for you. 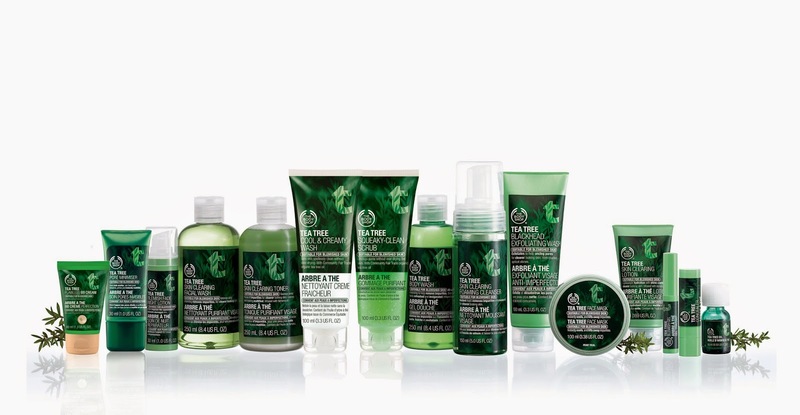 The Body Shop launches a new BB cream. Yes. To fight all your skin problems, those blemishes, which we all hate in unity. 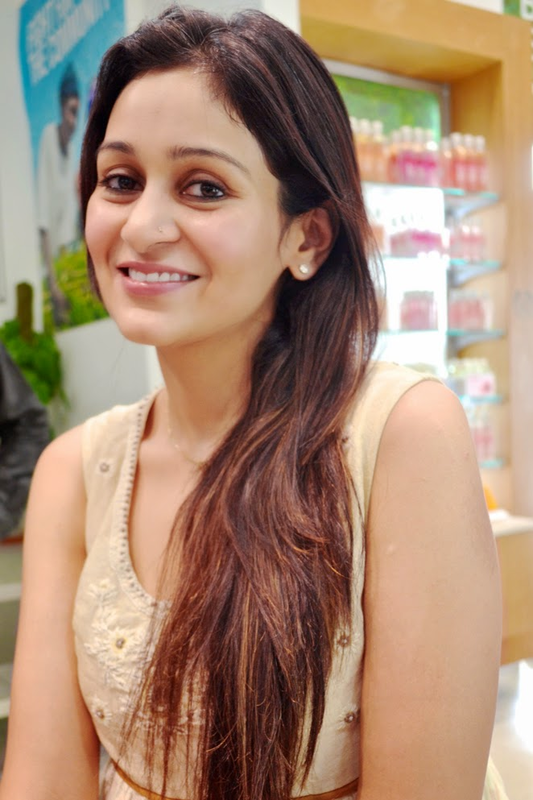 Dr. Geetika Mittal Gupta, is the youngest aesthetic dermatologist and one of the few anti aging expert in India, she is Board certified Diplomate by American Academy of Aesthetics, with many more achievements. Use in the morning or grab and go for daytime emergencies with this complexion-perfecting dual action cream! Discover the right shade for you with three shades to choose from – 01 Light, 02 Medium and 03 Dark – that blend seamlessly into skin. Rehydrate skin with TEA TREE SKIN CLEARING LOTION (Rs 995), a light non oily lotion with shine control for a matte finish. 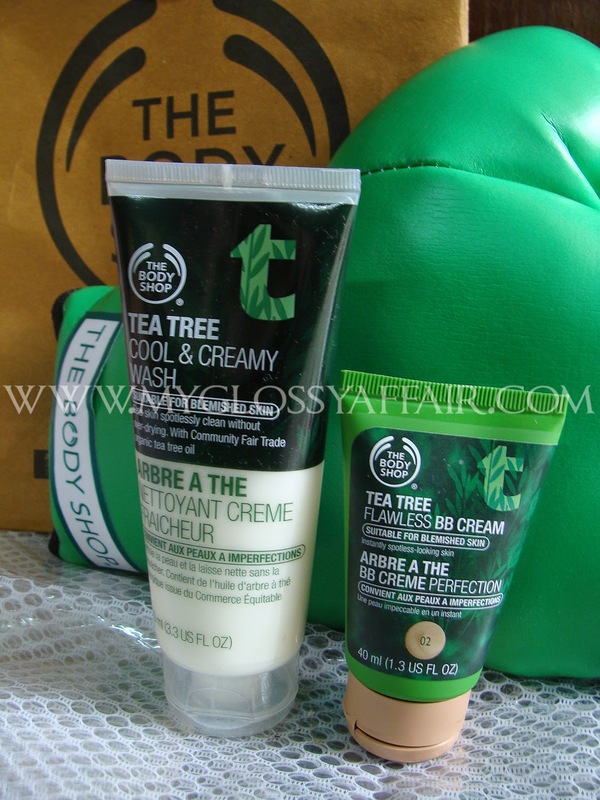 So gals, now you have a great BB cream from a great brand – The Body Shop. Find out your colour and do try it 🙂. Nice! I am out of my current BB and would love to try this soon! It looks so tempting, dyeing to get my hands on this amazing BB cream..
sounds like a great event and a good product! great post. seems like a good product. I do not like the fact that there are just three options for skin colour. I couldn't even find my own match. I tend towards yellow more. But I have to admit it does make skin look even as I saw in Lisha's swatches. The last 2 month I am using that BB cream, and it is very god! Great review…thx for sharing! You look so adorable! Gosh! nice event with nice products. Hopefully also available over here too.